One of the newest and most powerful smartphones out there isn&apos;t from who you would normally expect. 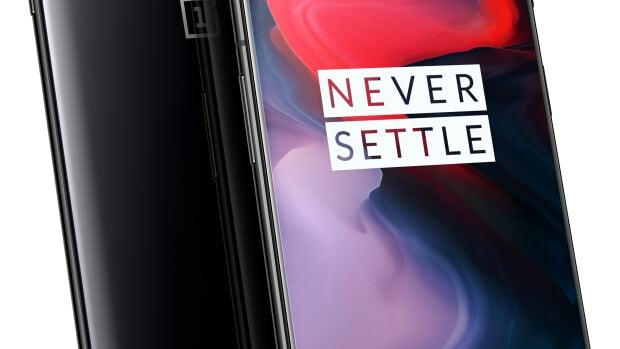 OnePlus grabbed some headlights with its first smartphone that brought the latest features in a phone that&apos;s not only undercuts the competition in pricing, but comes completely unlocked so you&apos;re not tied to any carriers. 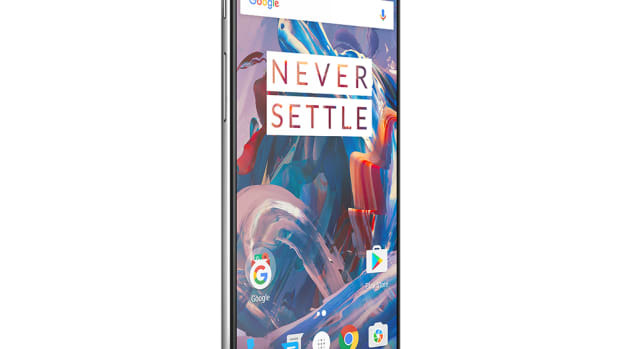 They&apos;re bringing that same mentality to the OnePlus2, their new Android-powered smartphone that they&apos;re calling the "Flagship Killer." First off, you&apos;ve got the 5.5" 1080p screen that sits atop some seriously impressive specs. We&apos;re talking a 1.8Ghz Qualcomm 810 processor with OctoCore CPUs, 3/4GB of LPDDR RAM, Adreno 430 CPU, and up to 64GB of storage. 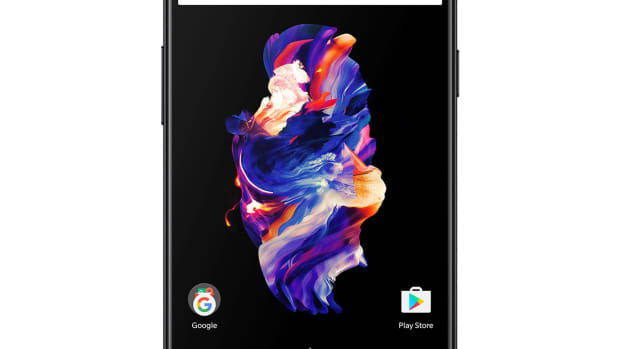 You also get a fingerprint sensor, LTE, 3,300mAh battery, a 13 megapixel camera capable of shooting 4K video, 5 megapixel front camera, a USB-C charging port, and it makes for a great travel phone with dual Nano SIM slots.